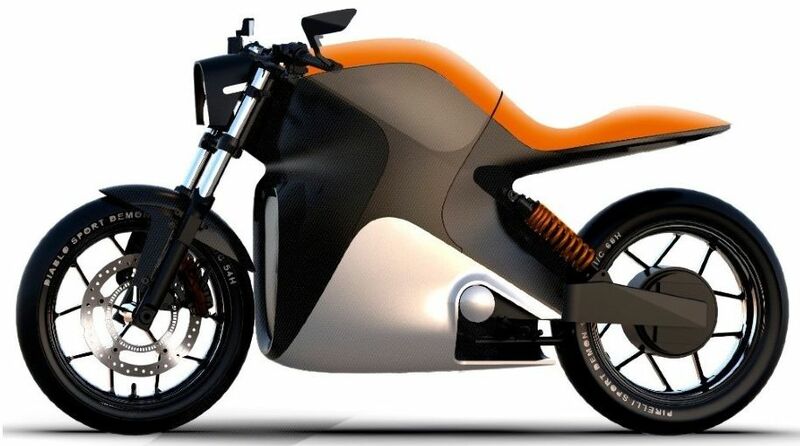 Popular and quirky designer Erik Buell , along with Frederic Vasseur (known by Spark Racing, who builds Formula E cars) and third-party founder François-Xavier Terny, plans to build electric motorcycles and e-bikes. 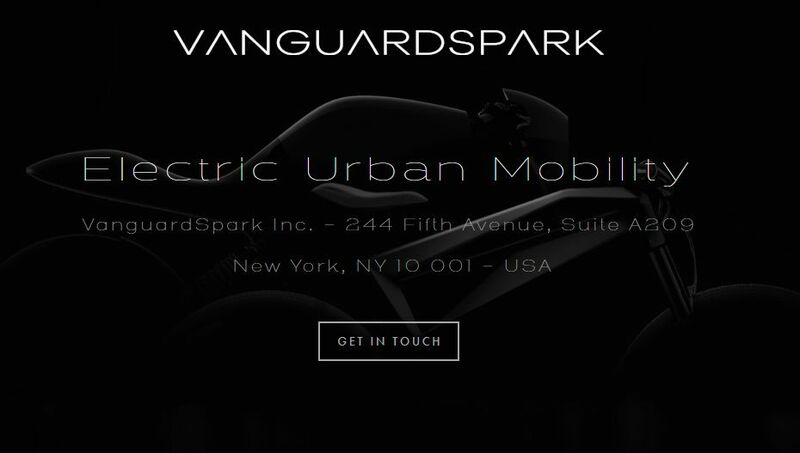 The manufacturer is called "VanguardSpark". 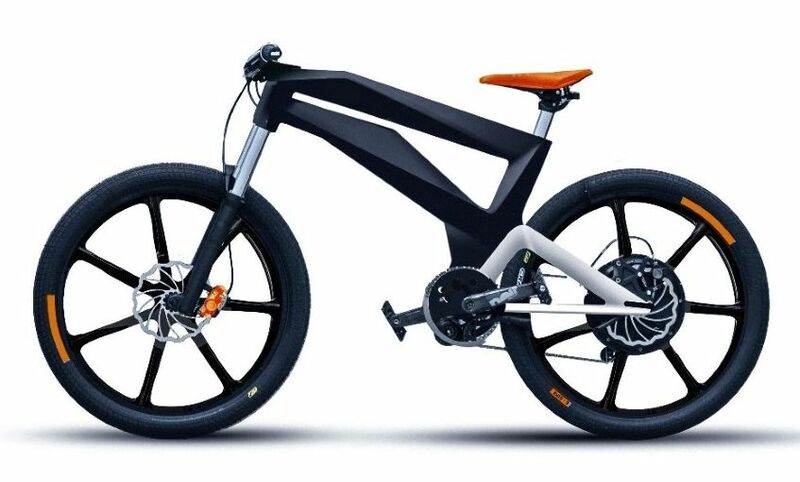 The company announces two models, the first prototypes of which are expected to be completed in the summer: an e-bike or pedelec and a small commuter e-motorcycle designed to reach over 150km. First prototypes will be presented this summer. Erik Buell is known for his extravagant designs. Let's hope he also enriches the electric drive world with a few weird ideas.